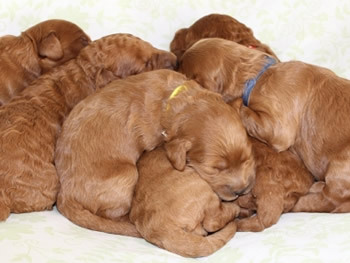 We're a small labradoodle breeder in central Queensland with all puppies raised in our home with our children and other various animals giving them a socialized start to life. including non-shedding wool or fleece coats, wonderful temperament, responsive to training and extremely playful and loving, they are everyone’s loyal friend. 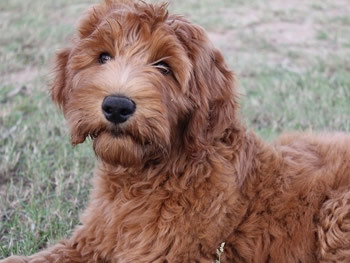 Breeding standard and medium Labradoodles, a strong focus on health and temperament being our priority. 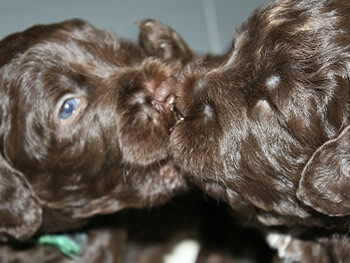 all breeding dogs and offer a health guarantee with your new puppy. 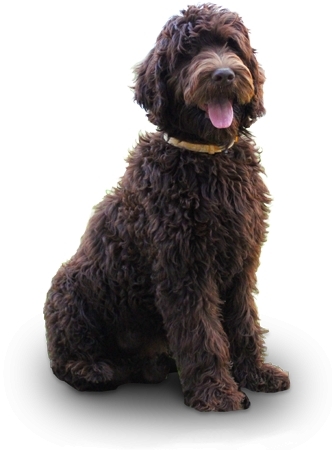 As members of the Australian Labradoodle Association Bellissimo Labradoodles are bound to their code of ethics and standards.